Provide specialized decontamination & disinfecting Services for many industries. 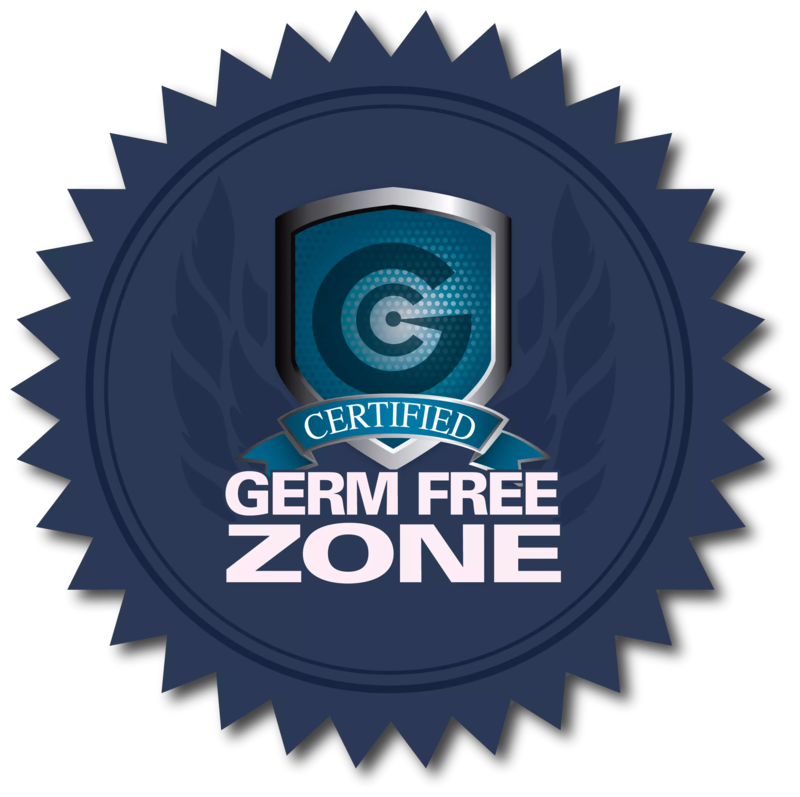 Turn to the experts at Germ Champs for all your chemical decon & germ disinfecting and cleaning needs. We use one of the only EPA approved systems on the market that offers an EPA approve kill claim for cdiff spores. Through our Salt Lake City germ disinfecting and chemical decon services, we can defend your health and disinfect/clean the areas where you live and work and play. Cars and Fleet Vehicles: It is important that these closed off, small areas receive the proper services to substantially reduce the presence of germs and harmful pathogens. Daycares and Preschools: Schools are full of numerous children who do not always understand how to take full sanitary precautions. These environments can allow harmful germs to spread rapidly, increasing the need for germ disinfecting. Medical Centers and Facilities : We offer powerful cleaning options that can thoroughly disinfect all corners of large spaces, such as centers and facilities. Our dry fog system can get into tough areas and is also eco-friendly and non-toxic. Playlands and Playgrounds: Fitness centers can be a perfect habitat for germs to flourish. With the hot, humid environment and the large number of people moving around, it is easy for pathogens to be passed around. Homes/Apartments: In your home or apartment, you want to feel comfortable. Knowing your home is clean and germ free can offer you peace of mind and let you know your loved ones are in a clean environment. Office Buildings: Office buildings contain large amounts of people for long period of time. A thorough germ disinfecting of the space can sanitize your office space and provide a healthy, clean environment.